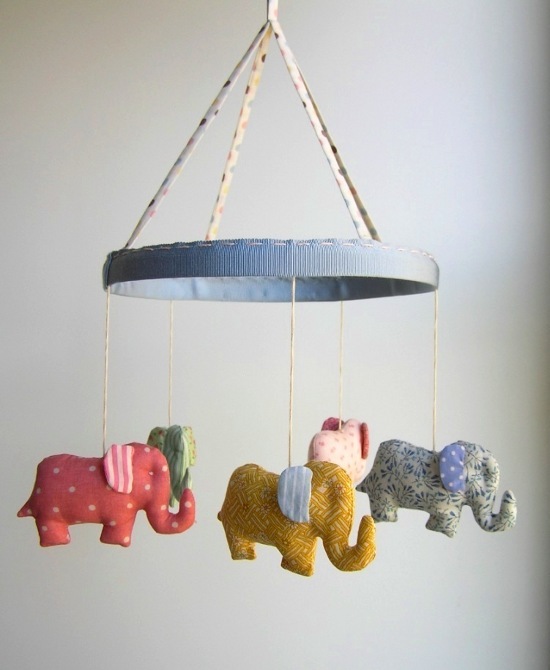 I remember my daughter’s first cot mobile. I bought it at one of the big chain stores back when I didn’t have a clue where else to buy anything baby-related. I took it home, connected it to her cot, stood back to admire it… and immediately realised I’d made a monumental mistake. It was bland in colour, lacked any style that resembled my own and, if it wasn’t inspiring me, I couldn’t see how my daughter would be inspired to look at it. Suffice to say, I took it back the next day. Jolie Petite Chose – a delightful name which means ‘pretty little thing’ in French – should’ve been around four years ago when my hunt for the holy grail of mobiles was underway. I’ve had this splendid website bookmarked on my computer for a few months now. 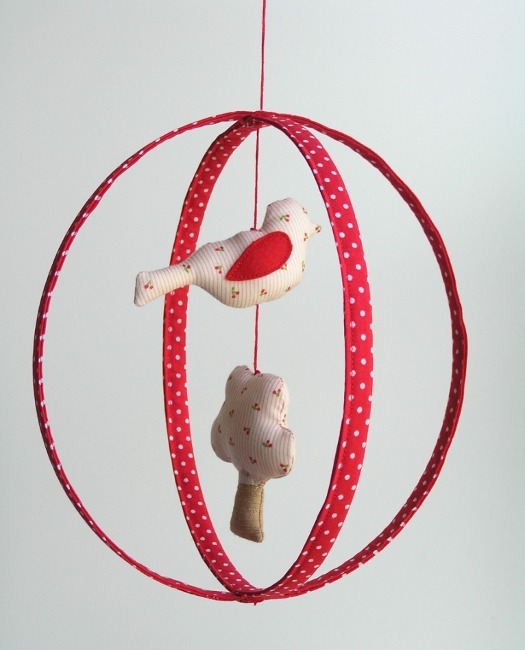 They tick all the boxes on my list for baby mobiles (I know, I’m crazy to have a list but I’m a bit of a list-nut). Beautifully handmade, tick, divine fabrics, tick, delicate but robust, tick, one-of-a-kind, tick tick. 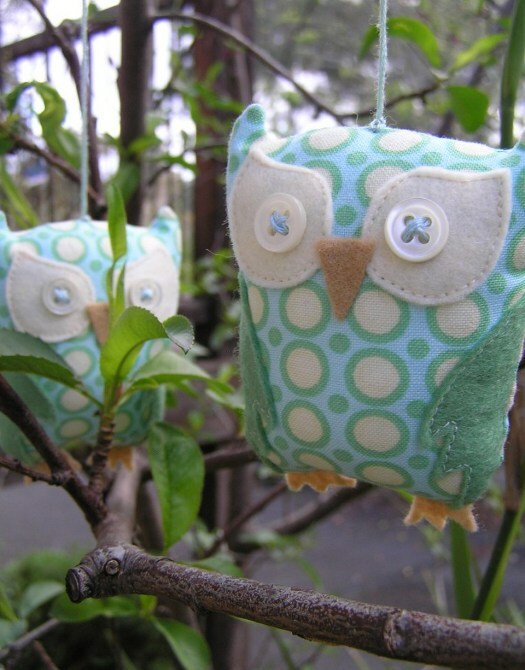 Melbourne mother Jodie designs and creates the mobiles at home with eight designs in her line and more to come. 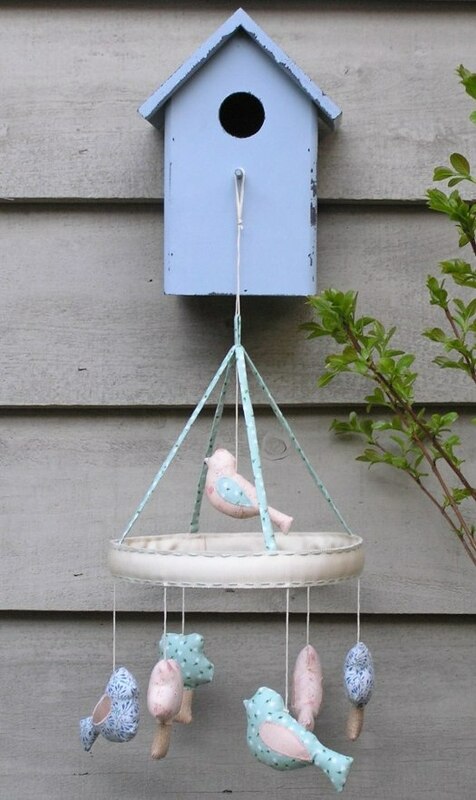 Some of my faves include the vivid red ‘Bird Cage‘ and ‘Peppermint Owl.’ Head straight to Jolie Petite Chose to buy. Prices range from $65-$85 plus postage.